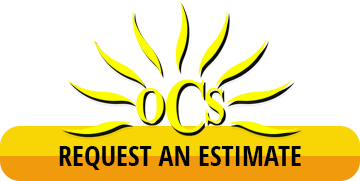 Outdoor Cleaning Services | Pressure Washing | Window Cleaning | Call Today or Book Online! When positive first impressions and successful business operations are on the line, a commercial window cleaning solution is key. Professional skill from Outdoor Cleaning Service provides the investment your property needs to succeed - from the entryway to the office desk. Your property is comprised of innumerable unique facets. But the only one that connects that outside to the inside is your window system. This delivers all of the far-reaching benefits that a successful business needs, including curb appeal, natural light, and ambience. Here’s the catch. To effectively clean a window (much less a whole building of them!) you need a special set of skills, and professional-grade detergents and equipment. Properties throughout Louisiana bear the marks of a do-it-yourself window cleaning job, and the result includes streaks, dirt, and an ugly result. The wear and tear that your windows contends with is significant. While other surfaces might hide issues, glass does the opposite - it puts it in the forefront. That means the negative impacts of dirt, dust, and other elements are always on display. But when professionals from Outdoor Cleaning Service take charge, your window cleaning experience takes a turn for the better. 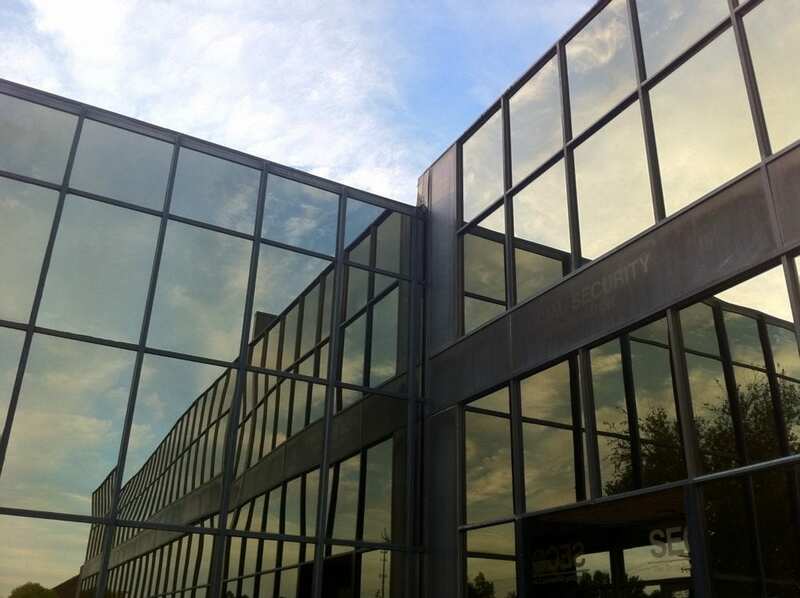 Our team is proud to be your source for qualified commercial window cleaning care. We’re passionate about flawless results - and we take pride in bringing a spotless pane to every inch of your window system. For Outdoor Cleaning Service, there are no limitations. With our rigorous indoor protocol, we clean your interior window system without disrupting the rest of your space. This protects your windows and solidifies a spotless aesthetic inside and out. We use a water-fed pole cleaning system that uses purified water to gently clean your panes. This allows us to meticulously restore your window system, eliminate the risk of streaks, and never leave mineral deposits on your glass. Our technicians remove years of deterioration from calcium and mineral deposits from your class and frames. We specifically use methods and cleaning products that are safe for glass and film coatings. We’re always up to date on the latest window cleaning products and technology. 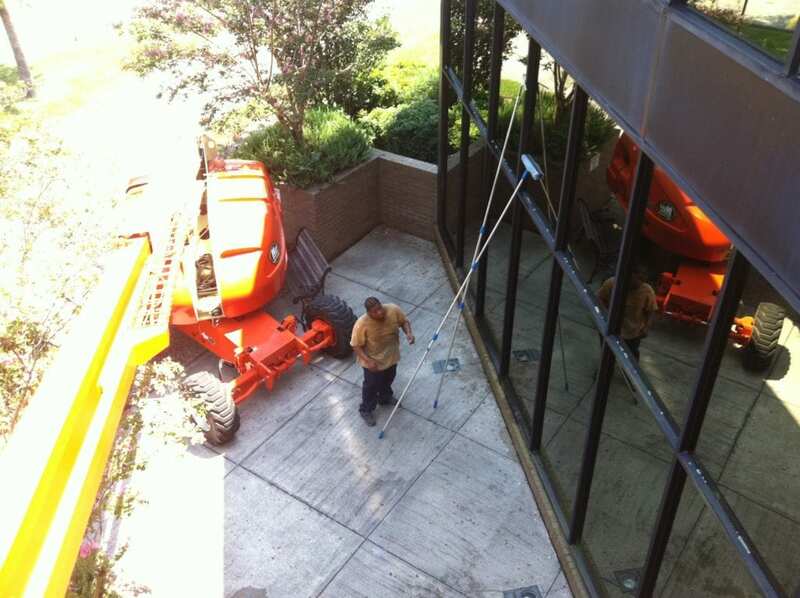 We build our window cleaning service around your business hours. 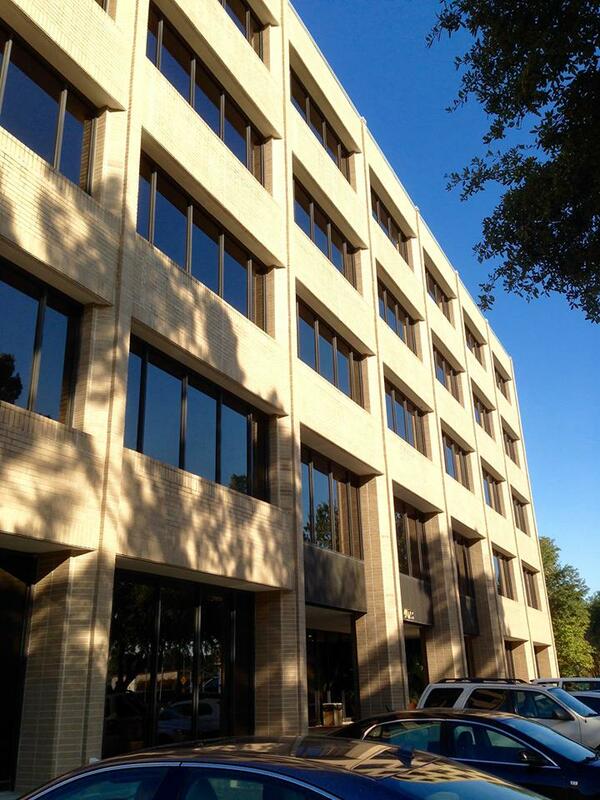 We create a window cleaning service around your building. This customized approach allows us to bring out the best in your windows. Window cleaning should be able to fit into our budget. Our prices reflect that. There’s a palpable difference when clean windows complement a space. It can increase the amount of natural light by twofold, which creates a better experience for employees, customers, and beyond. With natural light taking the charge, you won’t have to spend as much on electricity costs for artificial lighting. Virtually every study around the value of natural light reaches the same overwhelming conclusion: It’s good for people. From increased productivity to better customer retention, the result speaks for itself. We keep your view flawless from every vantage point! Outdoor Cleaning Service is proud to deliver superior window cleaning solutions that amplify your business. From the ground floor up to the seventh level, Outdoor Cleaning Service has you covered. 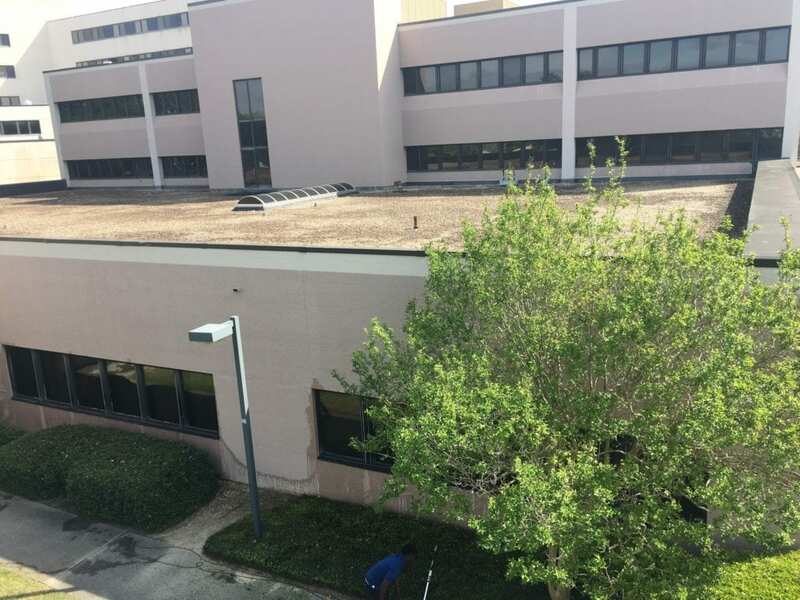 Our window cleaning technology is optimized to reach panes up to seven stories, so business owners can enjoy a uniform sense of professionalism on every floor. Guarantee a streak free result for every window. For the Outdoor Cleaning Service team, there’s only one possible outcome for your windows: Spotless. We meet this goal using water fed pole technology that lets us bring the best quality in the industry straight to your property. Using this advanced window cleaning system, our technicians have the ability to deliver unparalleled results — and our customers will recognize the difference. Clean panes are one of the biggest favors you can do to your building – both inside and outside. We’re a reliable window cleaning solution for business owners across all industries. Reach out today to learn more about our custom services!